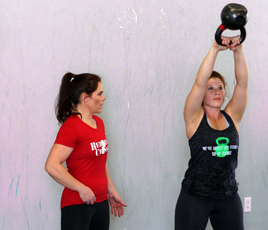 These individual classes teach beginners the basic elements of CrossFit and make even the biggest novice comfortable with Olympic Lifting movements. 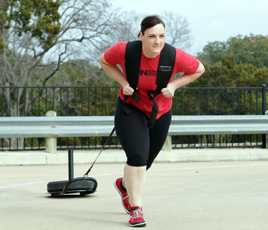 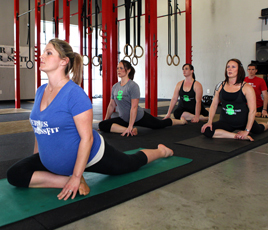 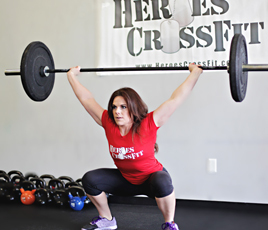 Have a favorite Heroes CrossFit coach and want a more personalize fitness regimen? 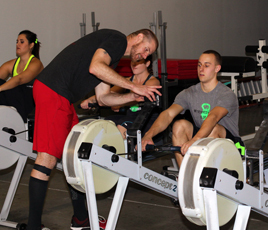 Work with an individual coach to specialize your workout to your specific needs.